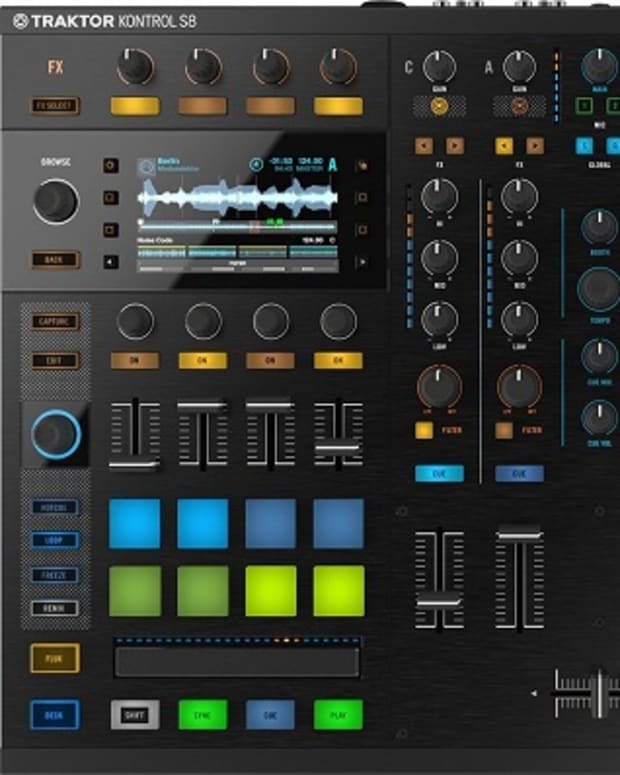 The TRAKTOR series of DJ gear and software helped to revolutionize the music industry by allowing comprehensible layouts to be easily accessible by the greater population. 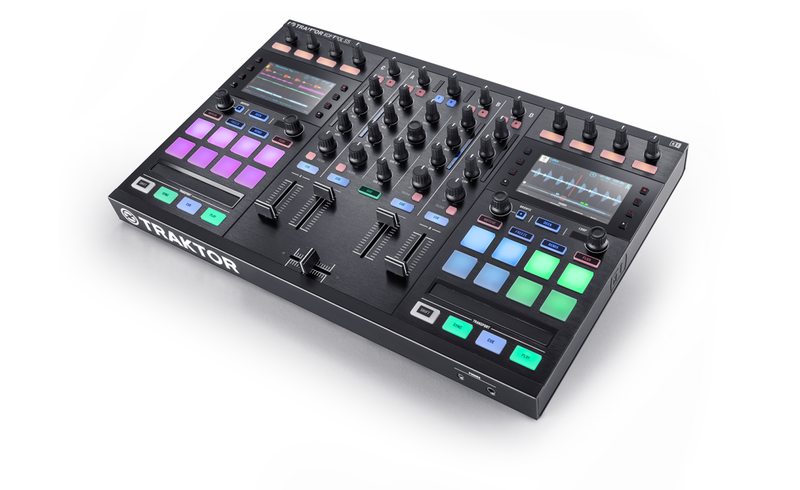 Loads of artists from bedroom DJs to those who headline the main stage have used TRAKTOR, which has helped to create the DJ boom we seem to be in today. 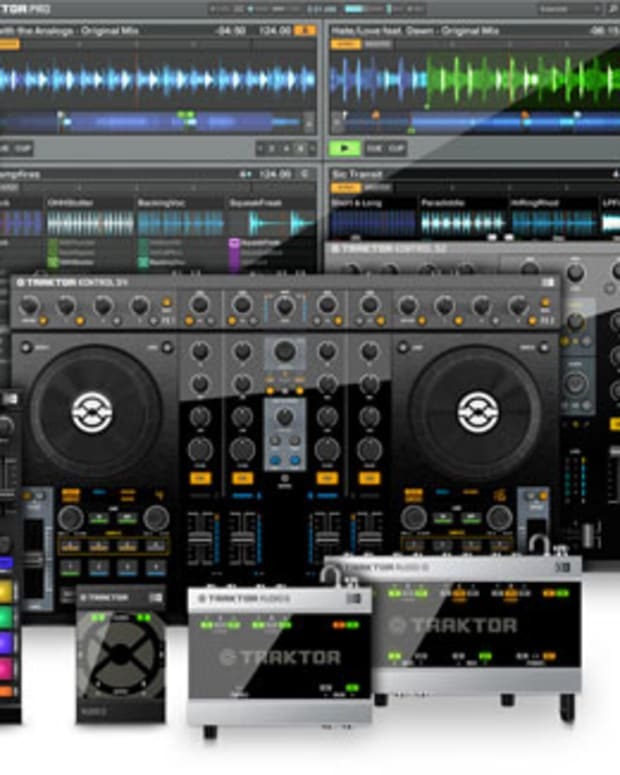 Native Instruments, the company behind the TRAKTOR series has been a leading figure in audio software and hardware industry for nearly 2 decades. 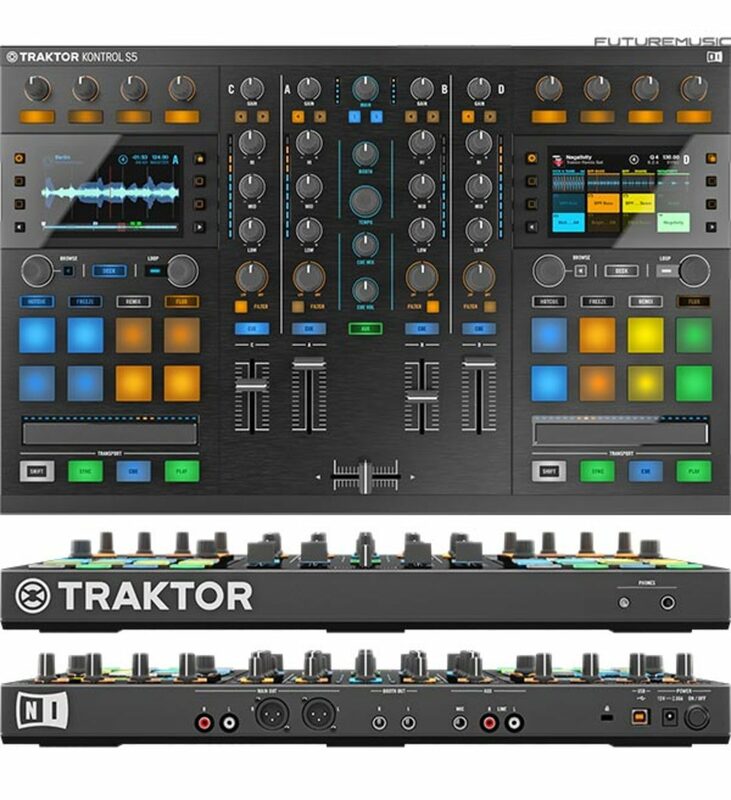 Each year they continue to expand on their successful line of controllers and this year their back with the TRAKTOR KONTROL S5, the newest controller for their TRAKTOR Pro DJ software. The new controller measure to be the same size as the previous S4 version, but they&apos;ve managed to input some really nice upgrades. Now there are hi-res displays to view your track in real time which also serves to loop tracks and browse your collection. 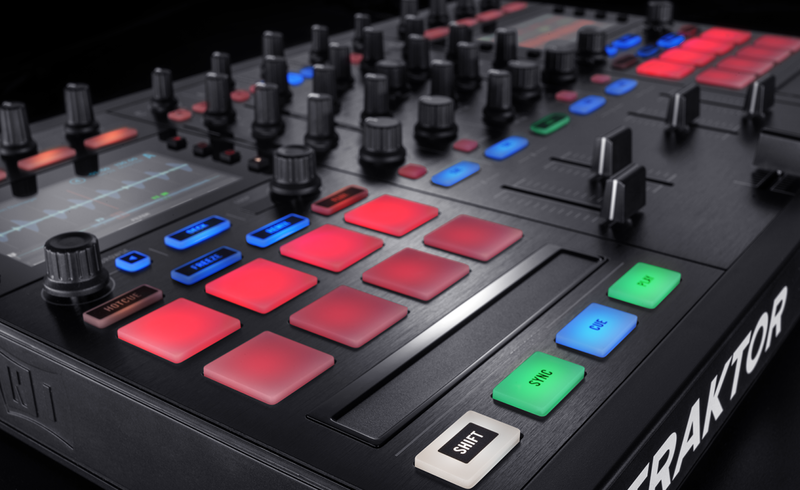 Eight color coded pads accompany each deck, making slicing and remixing even more accessible. Another AUX port allows you to attach any other device like a mic, mp3 player or anything else you might want to add to the setup. Watch the video below to get a better look at the new hardware. 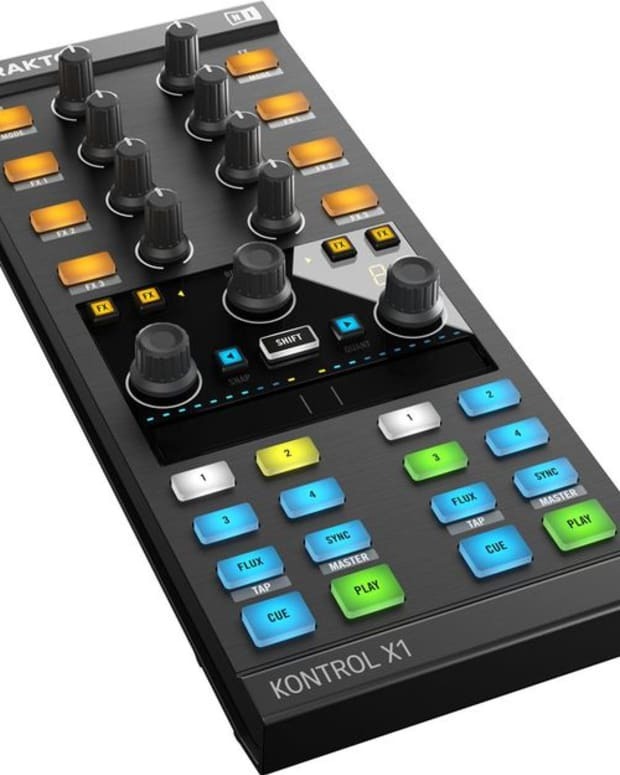 TRAKTOR KONTROL S5 will cost $799 and will be available for purchase on October 1st. Find out more here.